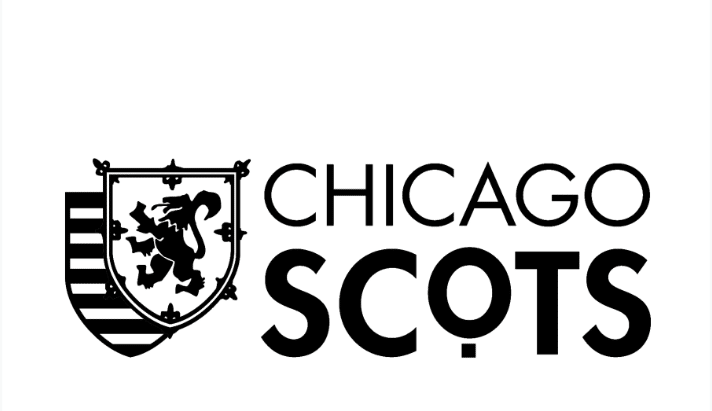 Join us for this month’s Scottish American History Forum. This event is free to all and refreshments will be served. RSVP is not required. For additional information, please contact Connie Nestor: [email protected] or 708-404-4724.